In Ireland today, almost 10% of the population (360,000) live with disabilities. 70% are unemployed, down from 90% in 2000. 38% are living in poverty, a situation that persists due in part to economic prejudice. Throughout Europe, disability and rights groups have campaigned successfully for progressive legislation. However, businesses are still resisting the change for a number of reasons. 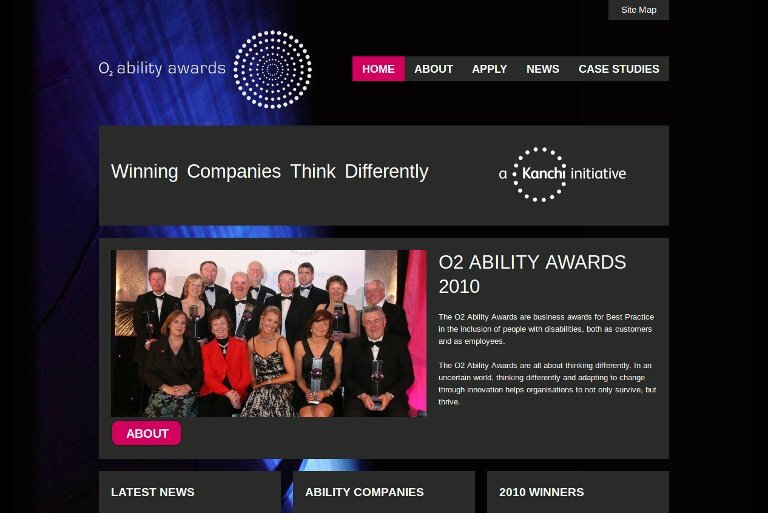 Caroline Casey helps businesses in Ireland develop new approaches to employing disabled people. She has developed a series of innovative programs highlighting the contributions the disabled make as employees and consumers. She is also building a network of organizations that promote best practices in employing the disabled, in designing products and services for disabled clients, and in customer service and accessibility. As well as creating economic opportunities, this shift is building the confidence and expectations of people with disabilities, their families and their educators. The Ability Awards, designed and managed by Casey’s Aisling Foundation, recognize and rewards these businesses that help to integrate the disabled. How can you become more confident?